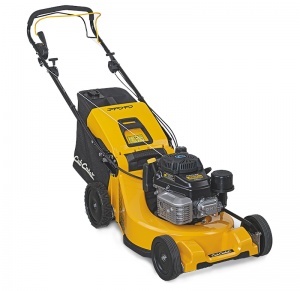 Ron Smith and Co. is one of the largest garden machinery retailers in the UK, with many years experience in selling and servicing garden machinery and lawnmowers. 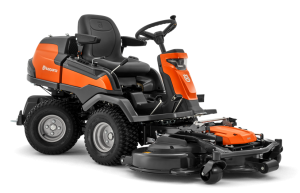 We have built an unrivalled reputation, providing friendly and knowledgeable advice on our wide range of products, from ride-on lawn mowers and hedge cutters, to strimmers and rotavators. 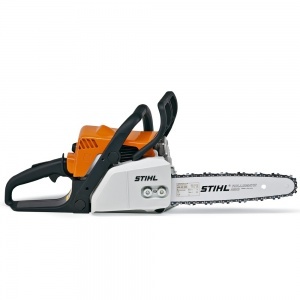 The perfect saw for around-the-garden cutting jobs, such as chopping firewood, building work and felling small trees. With a choice of 12 inch, 14 inch or 16 inch bar lengths. 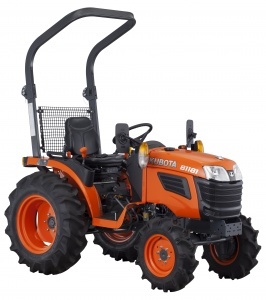 This is an 18 HP compact tractor from Kubota, benefiting from diesel power, rear mounted ROPS, various functionality and lighting kits, and a hydraulic 3 point linkage with a lift capacity of 540 kgs. 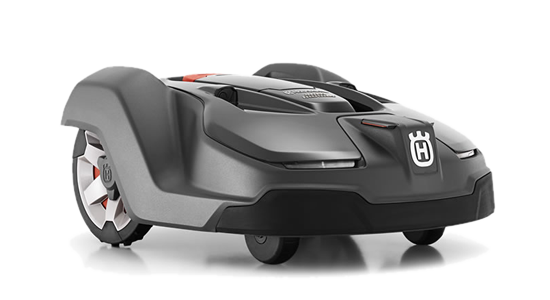 Take the hassle out of keeping a pristine lawn and save yourself countless hours of work with the latest range of intelligent robotic mowers. 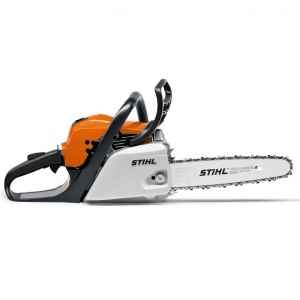 We are proud to be one of the UK's most trusted installers and servicers of these cutting-edge machines.